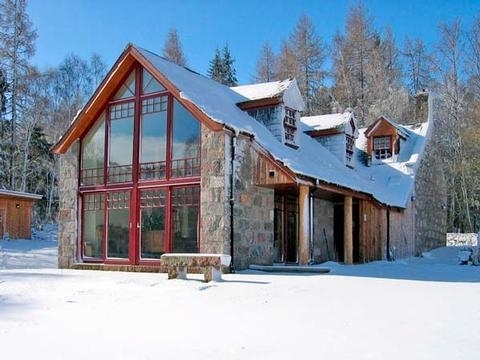 This luxurious detached cottage has four bedrooms and can comfortably sleep ten people just outside the village of Crathie close to Balmoral castle in the heart of the Cairngorms National Park. 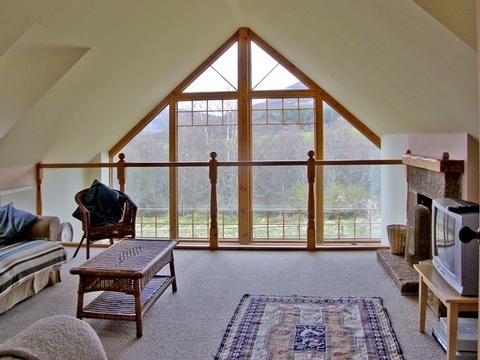 This luxurious detached cottage has four bedrooms and can comfortably sleep ten people just outside the village of Crathie close to Balmoral castle in the heart of the Cairngorms National Park. 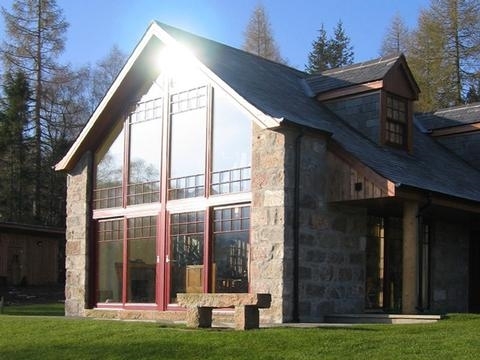 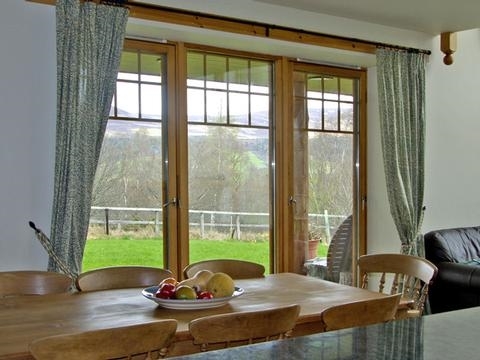 Birch Cottage is a fabulous holiday cottage close to Balmoral Castle in the Royal Deeside area of the Cairngorms, with a stunning glass wall which takes full advantage of the spectacular views from the garden onto Creag Namh Bahn. 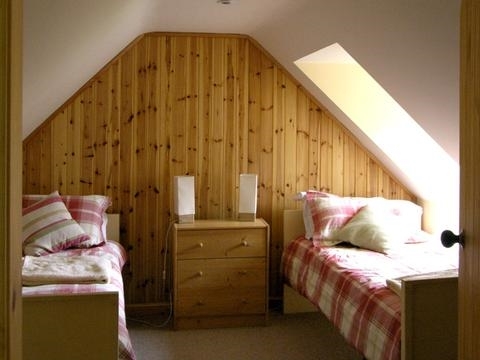 The cottage has four bedrooms, two twins and two ground floor doubles (one of which has an ensuite) which with the addition of a sofabed on the mezzanine makes it able to sleep ten people. 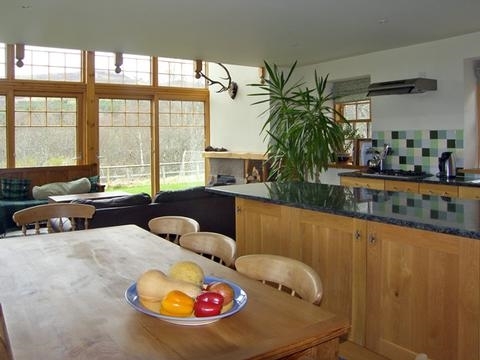 There is a further family bathroom and ground floor toilet as well as a superb open plan living area which includes the fitted kitchen, a dining area and a sitting area with an open fire and doors to the patio. 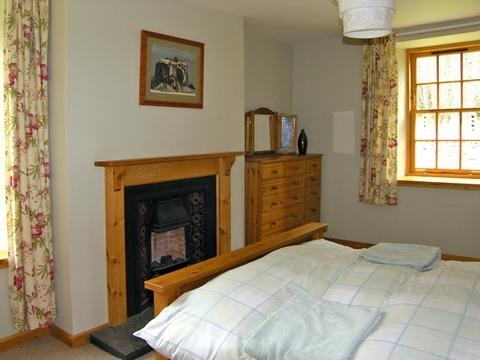 There is also a utility room with a drying room available.